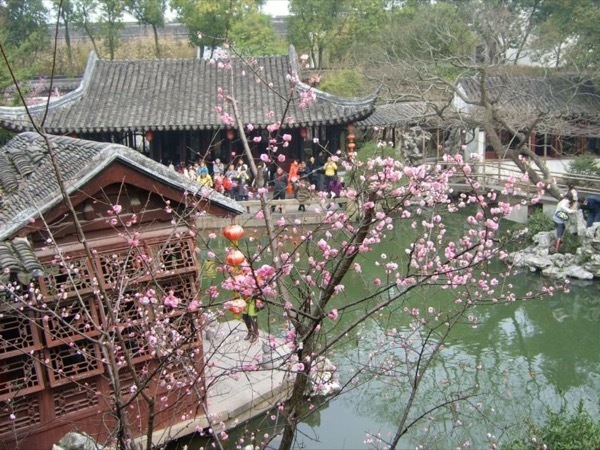 Traveler Review for Private Tour in Tongli, Jiangsu, China by Tour Guide Sunny C.
Sunny was brilliant. Great local knowledge, fun and a joy to spend the day with. Sunny by name and Sunny by nature. She really brightened our day.